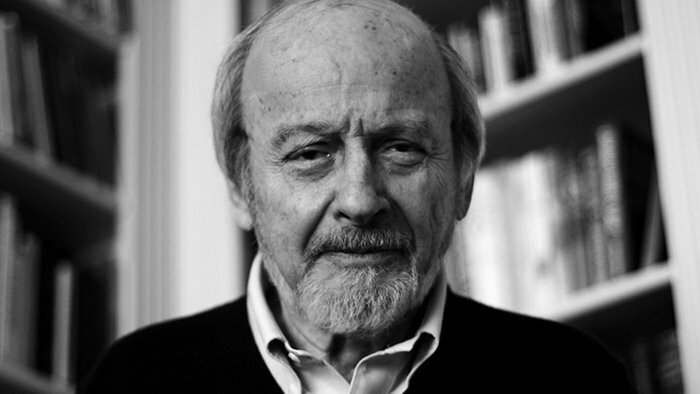 In this world of incessant breaking news, emails, texts and notifications of every kind it is hard to believe that the passing of E L Doctorow could draw much attention to his figure. Let alone to his books. We shouldn’t fool ourselves. That said, it could also happen that one of you guys opens up one of the 20th century greatest novels, Ragtime, and reads: “In 1902 Father built a house at the crest of the Broadview Avenue hill in New Rochelle, New York”. If you do so, chances are that you won’t put the book down until the last page is turned. 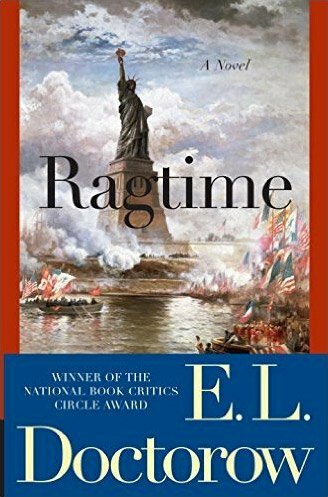 And that is because Ragtime proofs that in the world of writing perfection does exist. And if you don’t believe me, you can simply read him no matter what and pay the best respects that can be paid to any writer. Paco Vique is a civil engineer, poet, writer, voracious reader, radio enthusiast and co-founder with Javier García del Moral of The Wild Detectives. Would you like to be featured like Paco here?